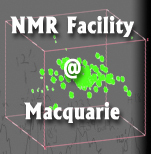 e Macquarie University NMR Facility welcomes you. We are located in the Department of Chemistry & Biomolecular Sciences, Macquarie University. 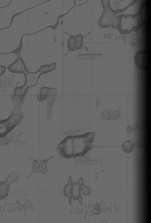 A full sample service is available to external clients on a fee paying basis. As well as some of the best instrumentation in Sydney, our staff have extensive experience in the applications of NMR spectroscopy to chemical and biological problems and are available for consultation. Contact Peter Karuso for further information.